WE have 2 events that attract prizes; the Treasure Hunt and a Raffle. The raffle is in aid of Help for Heroes and we are going to raise in excess of £150. £200 would be even better! 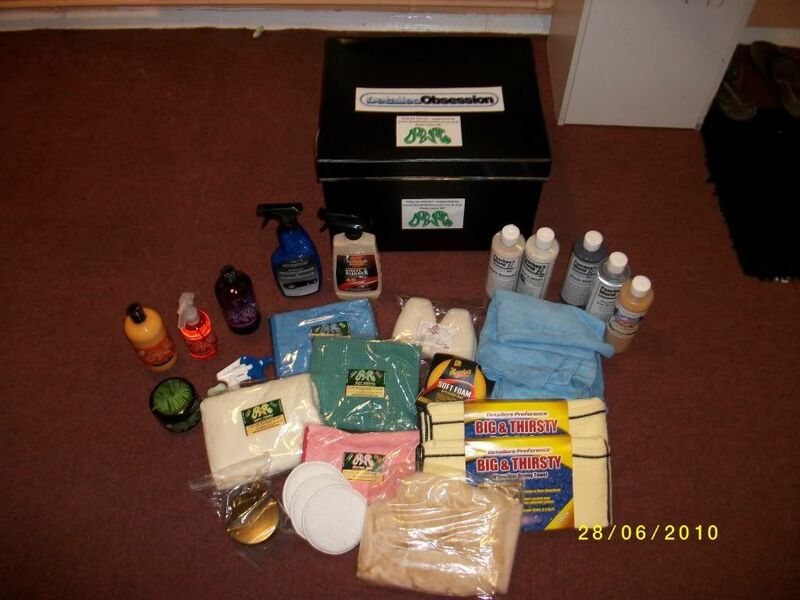 The prize is a box of detailing products donated by our preferred detailing supplier Gareth at Detailed Obsession; a big thanks to him. 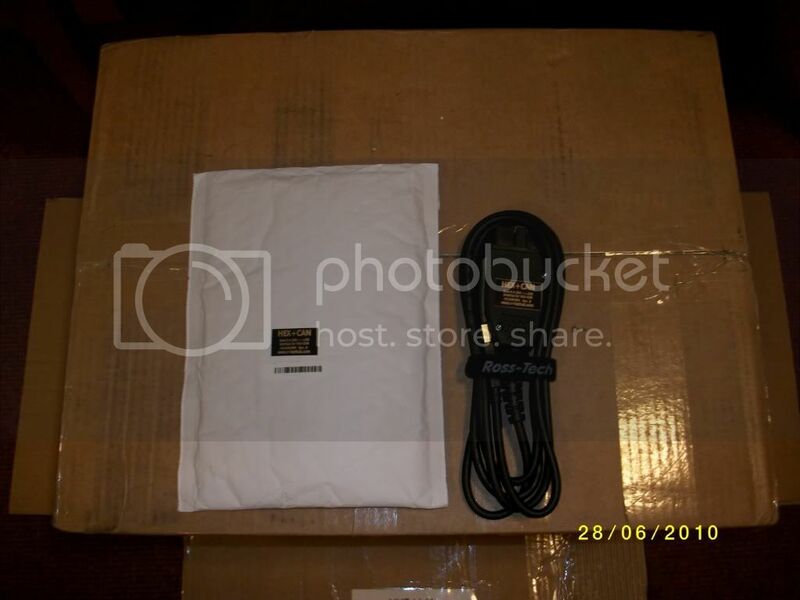 A genuine VCDS lead (VagCom) value over £200 and a £100 voucher to spend at Detailed Obsession donated by darrenjoe90. The £100 will be custom suited to your car. All you will need to do is give Gareth the colour of your car and he will send a tailored package of products to suit it. As some of us who are attending already have a VCDS lead, the winner of the treasure hunt will get to choose which prize they want. Cannot wait to meet up and try and win a prize for myself! You lucky people coming to the annual A8oc bash have even more to look forward to! 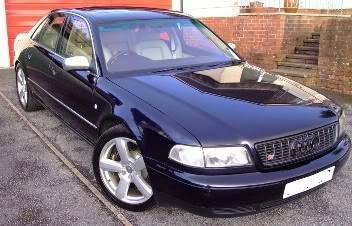 We have another raffle prize donated by Ben at AV Performance. He has donated your next service for a 'parts only' price! So if you need a service, take it to Ben and he will do it free of all labour charges. 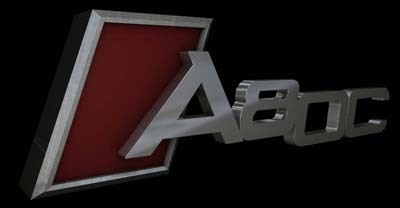 What's more, if you are a member of the A8oc you will also get your standard discount on parts!!! Brilliant or what!!!!!!! Nice one Mike! This is indeed a brilliant list of prizes. Something for everyone, I'm sure. Now come on people, let's get more of us to this event, and make it the largest gathering of A8's the world has ever seen. Even more prizes of joy....Harrogate Audi are going to donate a 3rd prize to this event, as well as hosting us for a BBQ. Got a couple of pictures.. The dog danglies I think you'll agree! The treasure Hunt was a tie for 1st place between 3 cars. Rutger from Holland, A8-Tony and Mick. After a highly technical tie breaker which none of them had prepared for (why do I bother) A8_Tony won first prise and choose the £100 Voucher for detailing product donated by DarrenJoe90, Ruter won the VagCom Lead and Mick won a book on Audis and a die cast model presented by Harrogate Audi. In the Raffle, Psyche won the £200 detailing kit donated by Detailed Obsession and DarranWS won the free service (labour only) at AVP donated by Ben. A good result I think and thank you to all for the money raised. Great news thank you so much !! Given the current issues with my 8 I think I had best book her in quick!! Let me know if we can meet up please, I will gladly drive over and say hello as it would be nice to see you and well done on organising a great meet ( I know I didn't make it but the comments are great!!). PS PsYche can I borrow your elbow grease, I can't reach my roof!! LOL ! !